For many people, buying a new car automatically means a new car loan. But it doesn't have to. There are lots of other folks who pay cash for a used car, lease a car for smaller monthly payments, or even pay cash for brand new, expensive car. The most obvious benefit to car loans is the ability to purchase a car without having to pay for it upfront. Not many people have thousands of dollars available that they can use to pay for a new or even used car. Car loans allow buyers to spread the payments out over an extended period of time, typically three to five years. Car loans also typically have a much lower interest rate than, say, credit cards. So you are much better off getting a car loan than charging extra on your credit cards to pay for a new car. Additionally, unlike most lease agreements, purchasing a car with a loan means you have no mileage restrictions. While this may not matter if you don't drive much, someone who has a long daily commute or lives in a rural area and has to drive a good distance to get to town should definitely take the mileage restrictions of a lease agreement into consideration when deciding whether to lease or buy a new car. Finally, as with any installment loan, a car loan can have a positive impact on your credit history and credit score. Just be sure to make every payment in full and on time. The most obvious downside to a car loan is the additional cost in the form of interest you have to pay on the loan. 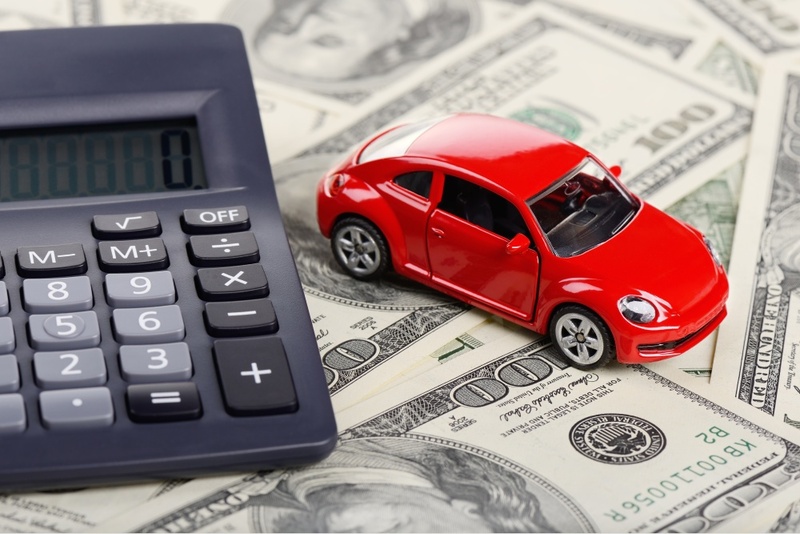 Unless you are able to get 0% financing, which sometimes is available, you could end up paying several thousand dollars in interest, over and above the purchase price of the car. Another downside to car loans is that you may well end up owing more on the loan than your car is worth, at least for some portion of the life of the loan. This is because cars depreciate from the moment they are driven off the dealership lot, and, unlike houses, rarely increase in value. Thus, depending on the size of your down payment, you may owe more on your car loan than the car is worth when you take ownership of it. If you have to sell the car before you pay off much of the loan, you may have to sell it for less than you owe on the loan. Thus, as with all big financial decisions, you should carefully weigh the pros and cons before deciding whether to borrow money when buying your next car.